It’s officially Autumn and with the leaves turning gold and a chill in the air we all know it’s time to take that jacket out of hibernation once again or shop for a fabulous new one! 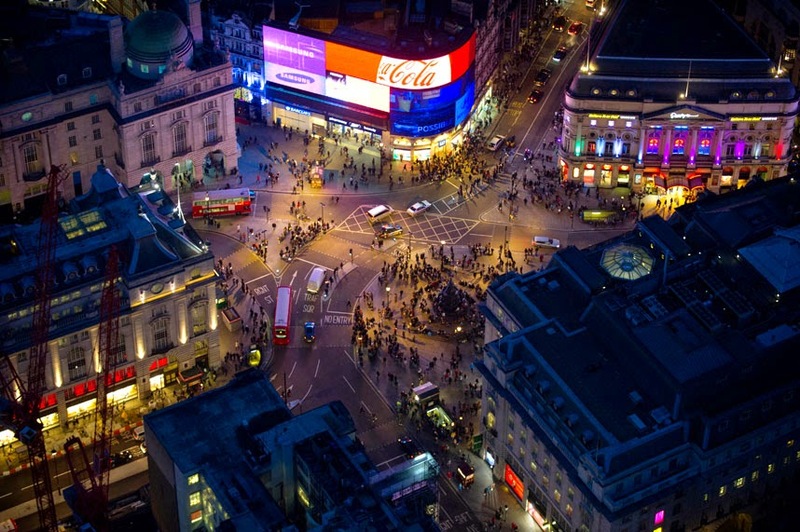 London is bursting with activities this season and here is a pick of our favourite things to do. Nasim, Fabio and Federica. Our wonderful Reservation Agents at Cheval Residences can be reached on +44 (0)20 7341 7052. 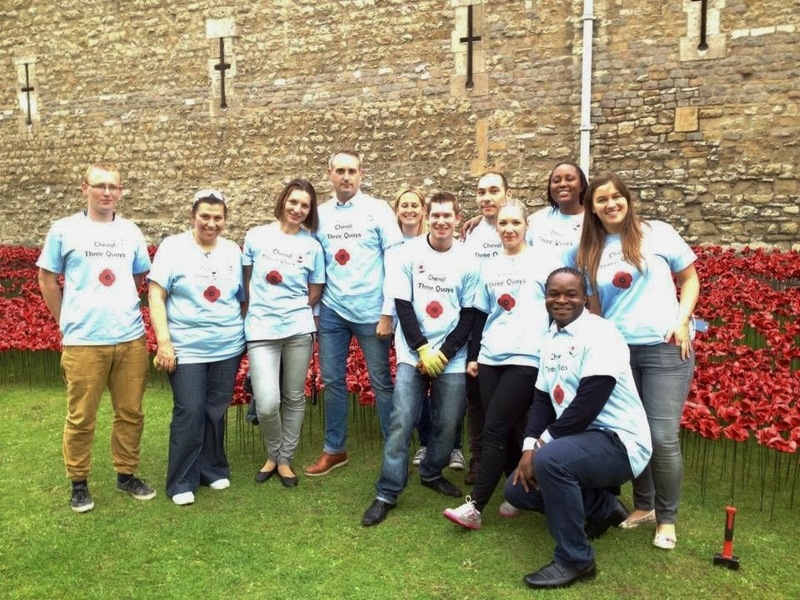 We at Cheval Residences had a wonderful time volunteering our afternoon yesterday at the Tower of London. Team members from sales, marketing, concierge, housekeeping and management spent the afternoon productively making and planting poppies in the moat of the tower. Upon arriving we joined the volunteer queue, it was wonderful to see so many eager and willing people wanting to make a difference! As well as Team Cheval and many individuals, we also spotted Team Santander, it was great to see another large corporation volunteering their time. After a health and safety briefing and short video we were ready to construct!